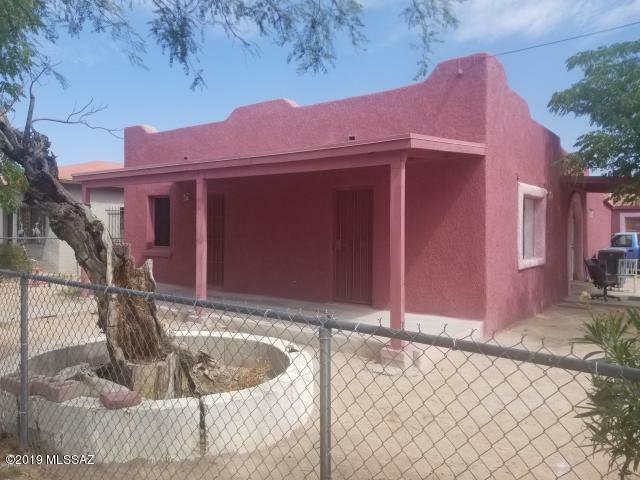 All Home Addition homes currently listed for sale in Tucson as of 04/23/2019 are shown below. You can change the search criteria at any time by pressing the 'Change Search' button below. "***IF YOU HAVE $600.00 AND QUALIFY WITH ACCEPTABLE CREDIT, YOU CAN BUY THIS PROPERTY! CALL FOR DETAILS!! LIVE IN THE FRONT HOME AND HAVE THE THE TENANTS HELP PAY THE MORTGAGE!! 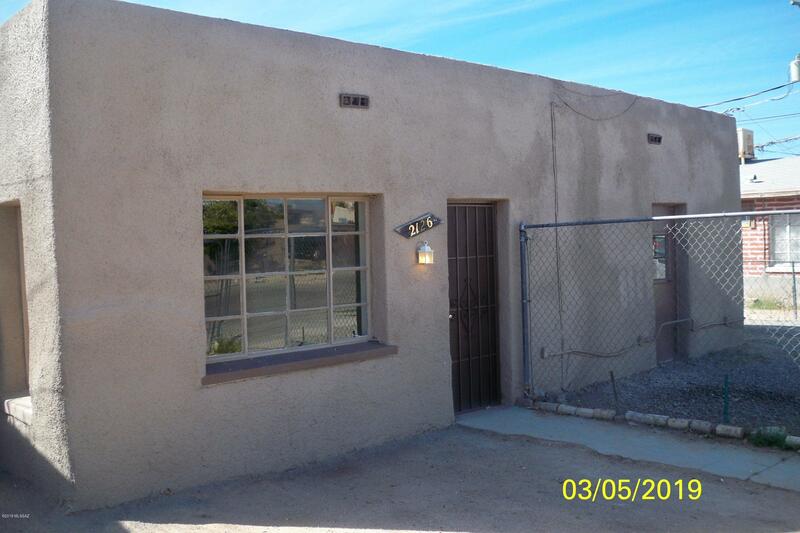 BOTH UNITS IN THE REAR DUPLEX ARE 1BR/1BA UNITS AND EACH RENT FOR $400.00 PER MONTH. THIS IS AN IDEAL SITUATION FOR AN OWNER OCCUPANT BUYER TO LIVE IN THE FRONT UNIT ( 3BR,1.5 BA) AND COLLECT $800 EACH MONTH TO BE PUT TOWARDS A MONTHLY PAYMENT. ALL UNITS HAVE OFF STREET PARKING. THE FRONT UNIT HAS BEEN PAINTED ON TH"
"Amazing income opportunity. Come see this perfect house with a detached guest house. Property is currently leased with month to month contracts. Both properties have their own address and utilities. The main home has a comfortable 1364 SQFT of living space equipped with 3 bedrooms and 1 bath. The guest house is 625 SQFT with 2 bedrooms and 1 bathroom, which is ideal for economic living! Live in one unit rent out the other to pay the bills. New gas line are installed for both houses. Great pro"